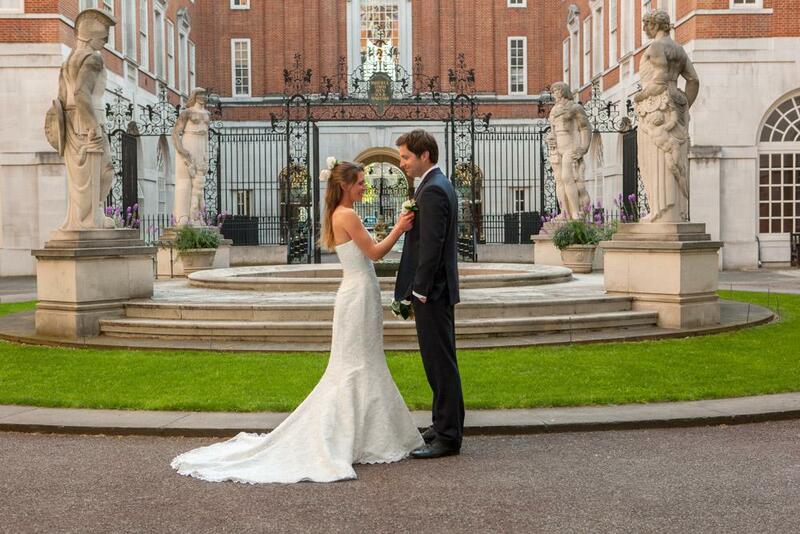 BMA House, a grade II listed building in central London, will provide a spectacular setting for your wedding. Its combination of impressive rooms and beautiful outdoor facilities, fine catering and superb service will ensure your wedding day is a truly memorable occasion. 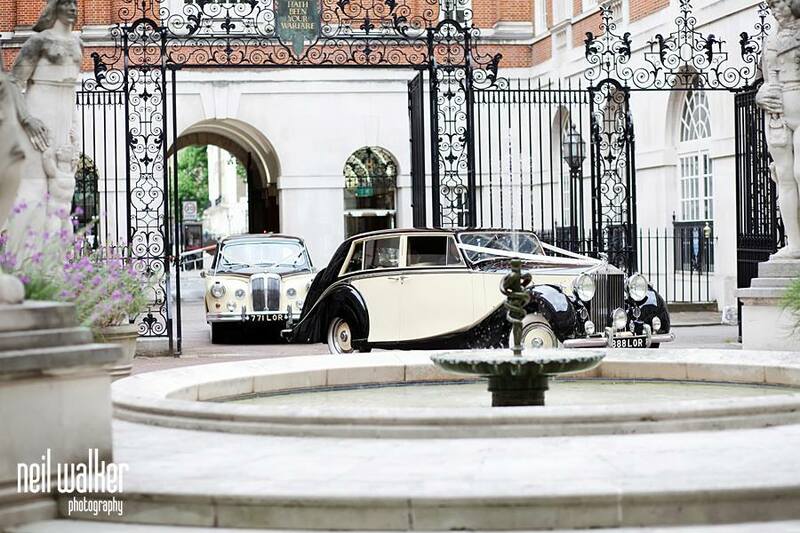 ?Designed by Sir Edwin Lutyens, BMA House is located on the site of Charles Dickens' former home in Tavistock Square. It has been the home of the British Medical Association, the professional association for doctors, since 1925. Spectacular Grade II listed building with courtyard and gardens. 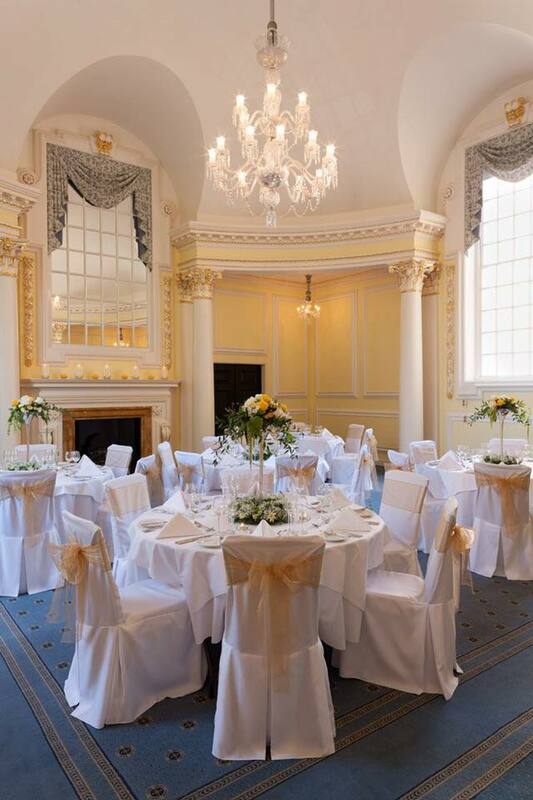 Four rooms licensed for ceremony and up to 200 guests. BMA House is blessed with four beautiful rooms, each with their own unique features, elegant décor and different seating capacities. 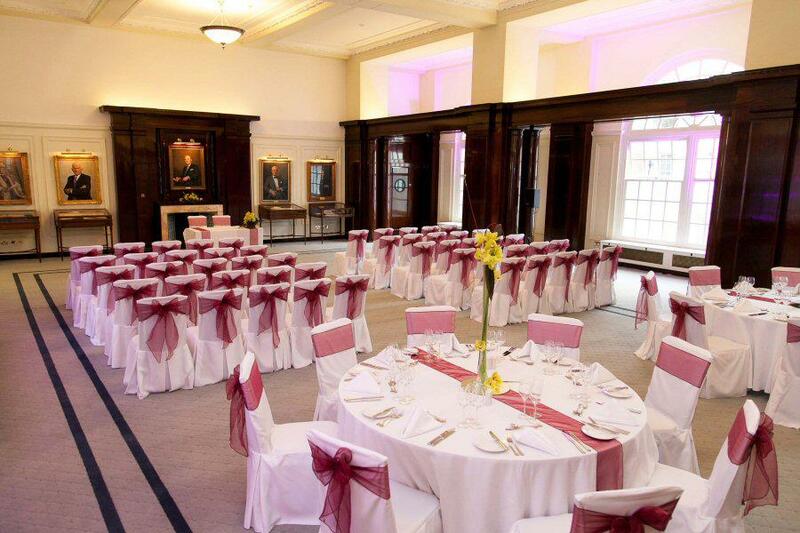 We offer hire from 12pm – 11.30pm hire for a maximum of 200 guests for ceremony and reception too. 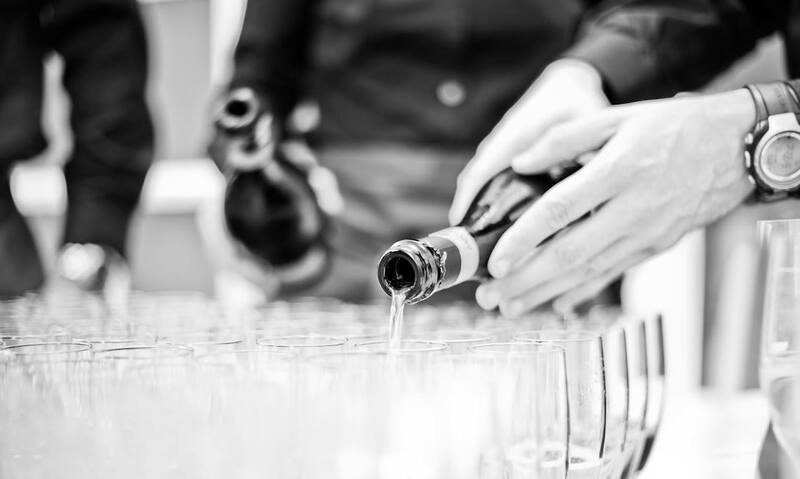 Our on-site caterers, Ampersand offer a delicious range of options and we invite you in for a menu tasting prior to the Wedding. We have two outdoor areas, perfect for the summer months as well as parking – a rare thing for central London. From the very start of our engagement with Rebecca and her team at BMA House they showed a huge amount of professionalism and flexibility. Their help was invaluable in ensuring that the day went how we hoped it would and we will always be extremely grateful. What we wanted was quite different from other weddings there but they made every effort to accommodate all our requests and work with us to allow us to have the day we really wanted.